Unity Multipurpose Avatar System, or UMA for short, is a free character creation and runtime modification system. UMA was designed with flexibility in mind, so although it’s primary purpose is for working with humanoid characters, its systems can be adapted to work with any model. 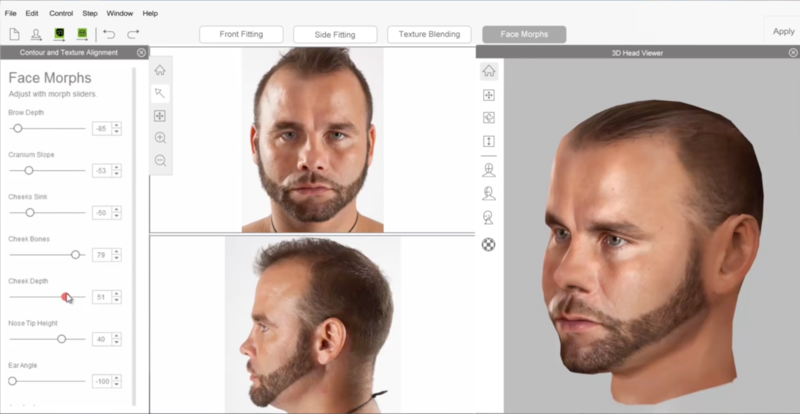 Reallusion’s update to Character Creator promises professional features in a new stand-alone app. Weight-painting, mesh-merging, decimation and texture-atlas are just a few of the announced features. Perhaps the most anticipated announcement is the price, which Reallusion has announced at a very unlikely $527 which includes the Pipeline plugin to escape Reallusion’s iClone ecosystem, and export licenses for the initial figure content. Naturally at Reallusion that is just the ticket price as routine discounts will almost always bring the price significantly lower.